During hunting season, many Americans will go to forests and other natural places to hunt deer. As deer hunters know, this activity requires great skills and proper equipment. Being well-prepared before setting off for your trip is the first step for preparing for a successful deer hunting trip. Hunting in the rain can have many advantages. However, having the right hunting gear is important to make your rainy day hunting trip a success. Rain guards for hunting blinds are essential, as the weather can always change last minute and unexpectedly. 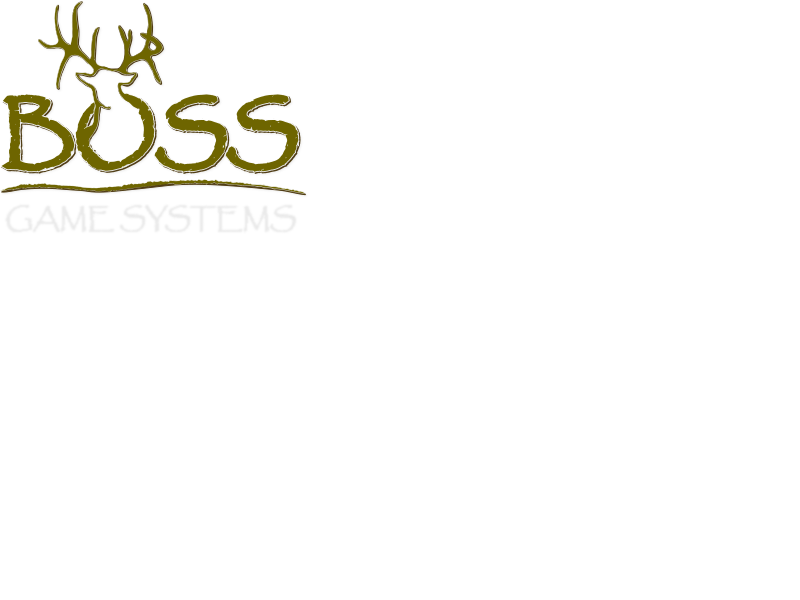 Boss Game Systems has compiled a list of reasons why rain guards for hunting blinds are an essential accessory.